What kind of White LED Strobe Lights are you looking for? 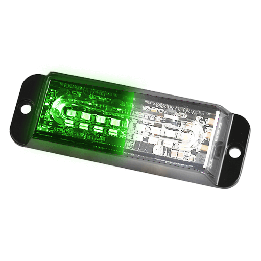 Ramp up your vehicle visibility by adding brilliant white light. Extreme Tactical Dynamics has the solution to enhance your emergency call. White light from LED light bars and strobe lights call attention to your vehicle especially in low visibility weather. Configure LED light bars for color combinations like red and blue and flash intervals with the convenience of bright white to increase your visibility.